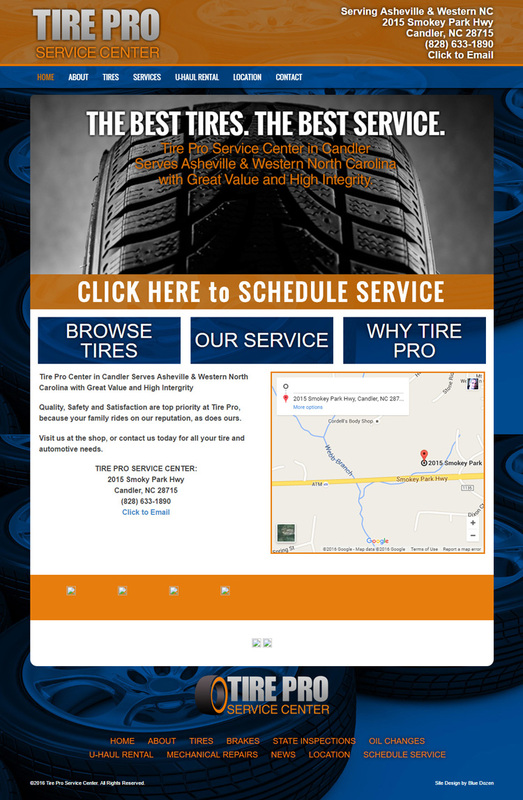 Tire Pro in Candler (just outside of Asheville) needed a simple-to-use site that ranks well with Google. We delivered a custom, mobile-ready WordPress site with a custom theme design and plenty of bells and whistles. If you need tires, check ’em out. Tell Mike we sent you!